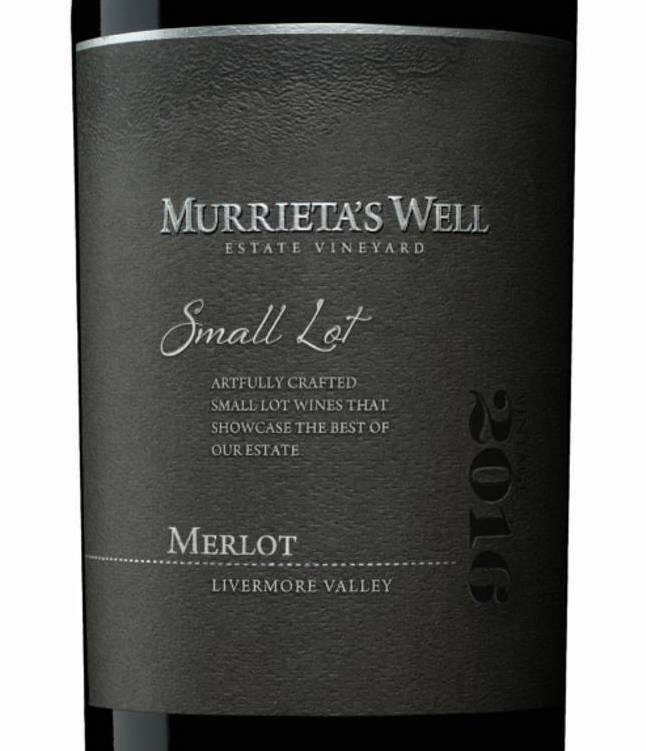 Murrieta’s Well is in Livermore Valley, east of San Jose and Southeast of San Francisco, part of the pioneering Wente family of wines. 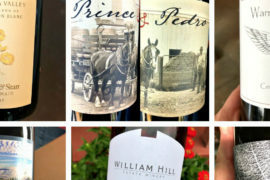 In a recent online tasting with noted winemaker Robbie Meyer, myself and other wine writers scattered about the West Coast tried the current releases of The Whip and The Spur, perhaps Murrieta’s Well best known (and very tasty) white and red blends. But for me the 2016 Small Lot Merlot ($46) was the standout. Get over the fact that all Merlot is cheap. 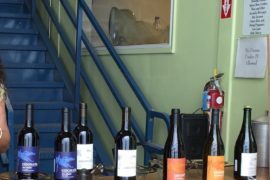 This wine comes from great grapes and a fantastic vineyard, and should command a premium price. This Merlot is for folks who think they don’t like Merlot!! Sooo complex! Savory and herbal and full of rich red and black fruit. I’m having this with grilled sirloin steak, chimichurri sauce, polenta and a tomato, caper and onion salad – a perfect match! The soft tannins make for a velvety texture with a long, savory finish.